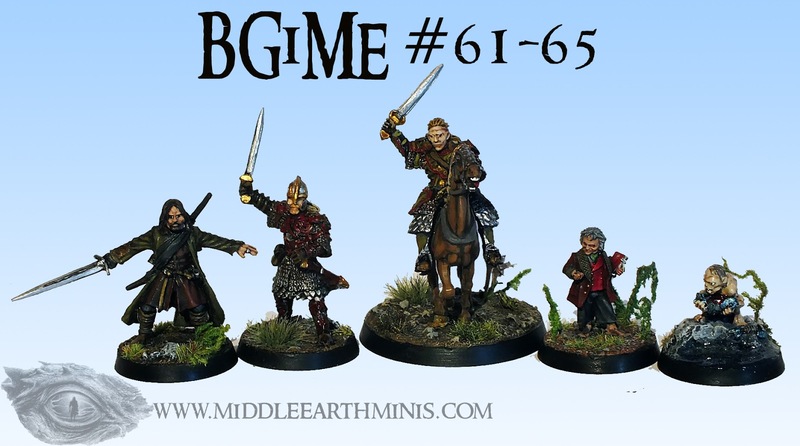 Middle Earth Minis: 116th - The End and the Begining! In this post I'll be closing my BGiME journey and give way for the next minis that will be painted. 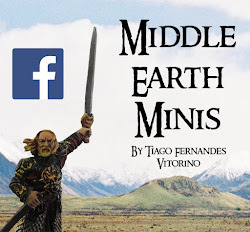 After ending the last five models, that means the whole Battle Games in Middle-Earth journey is finally finished. It has been a great walk, with many pauses, and a lot of growing, and I'm so glad for all of it. From the first models to the last my evolution is pretty clear, and it's a joy for me to behold it! 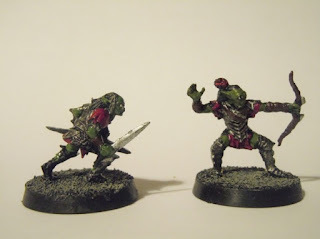 Naturally, i'll keep painting the Escape from Goblintown box set. The goblins are all done by this time (except the Goblin King) as well as the terrain parts. 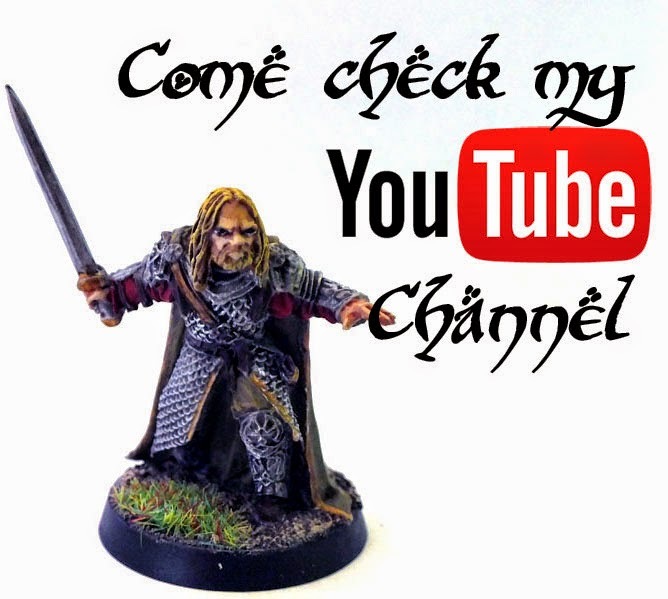 My intention is to keep the tutorials coming (as I mentioned before, they're more like a progress tracking method for me) for all the dwarves, Gandalf and Radagast, the Goblin King and the goblins (which will surely be the next tutorial i'll make). You can follow the W.I.P. 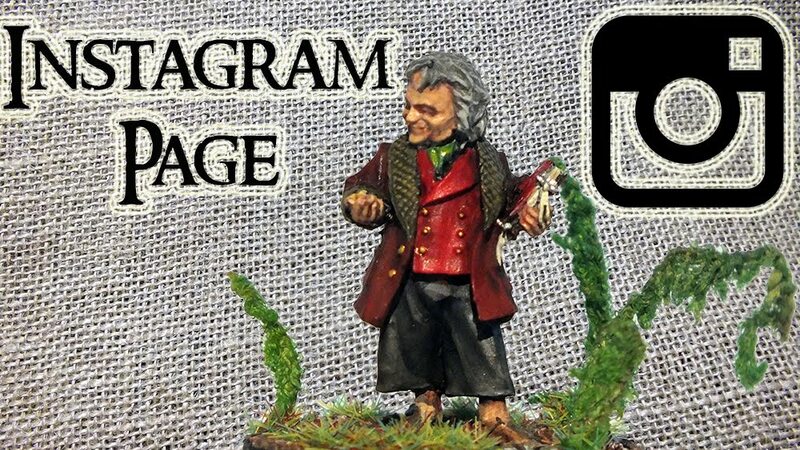 through the Middle Earth Minis Instagram account. 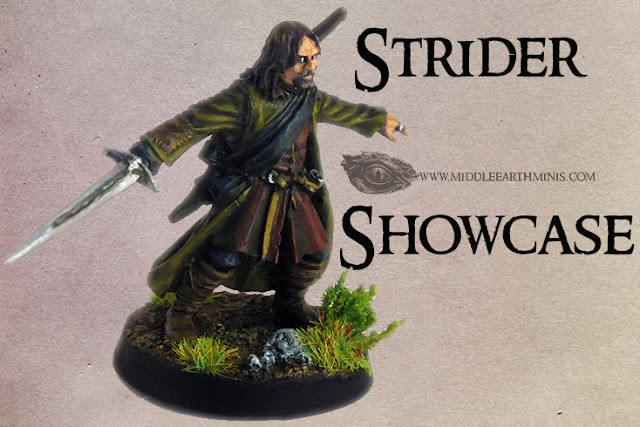 followed by a showcase of Grinnah and the gob captain. 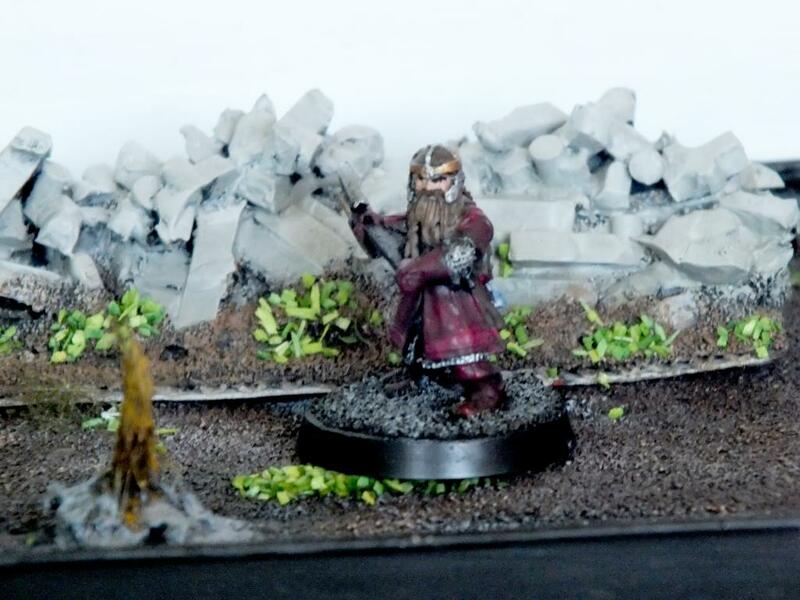 Until then, happy hobbying and war-gaming!